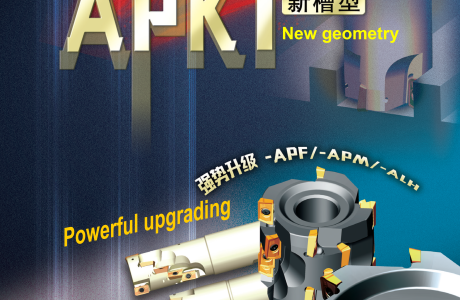 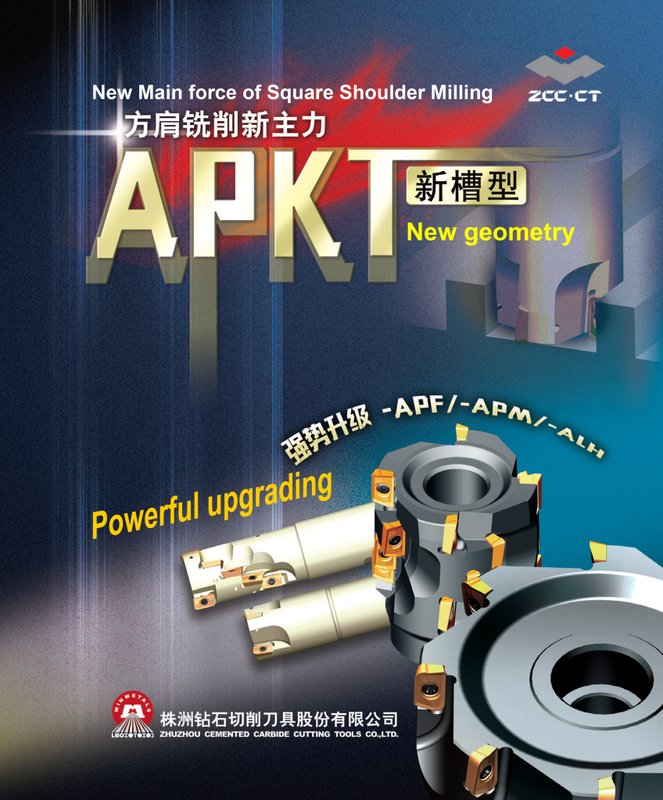 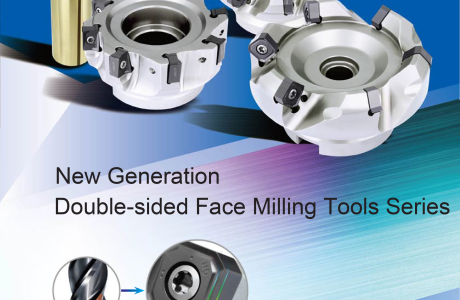 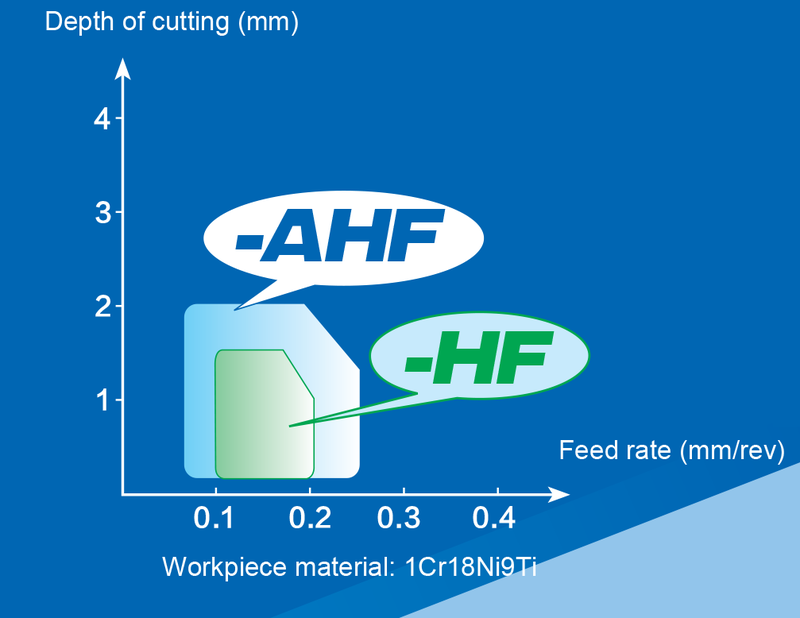 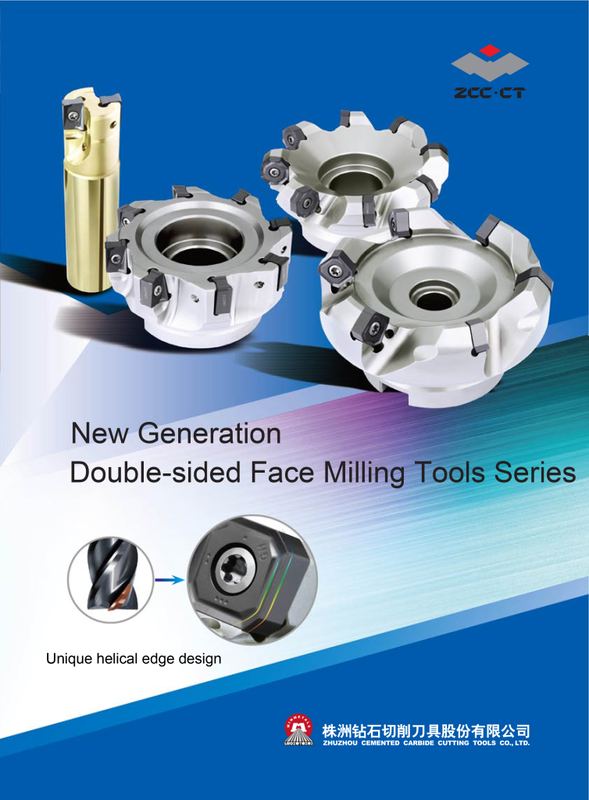 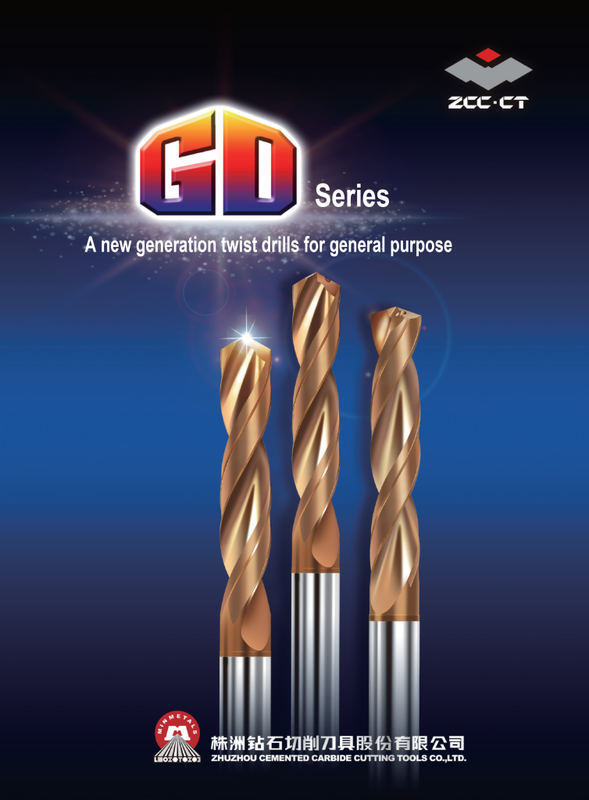 Toollink Co., Ltd. ADF-AHF - Toollink Co., Ltd.
Optimized geometry can achieve perfect chip control at a wide range of cutting data. 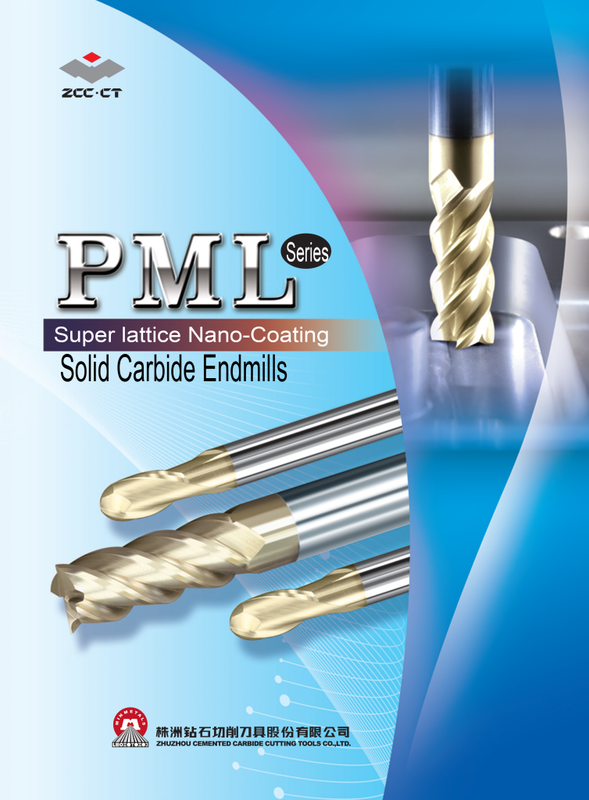 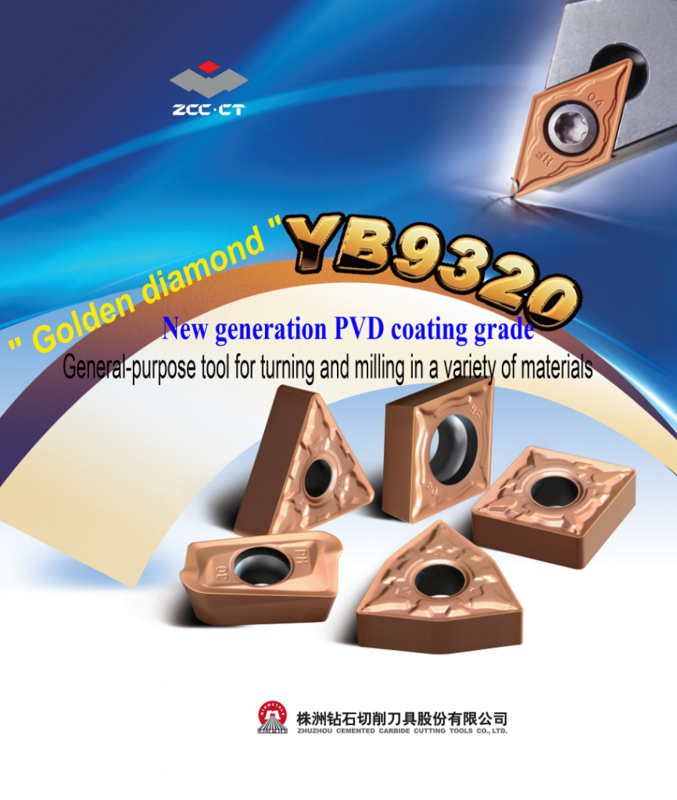 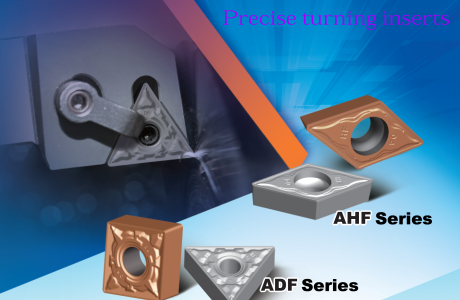 Mainly applied in finish and semi-finish machining of steel as well as stainless steel materials . 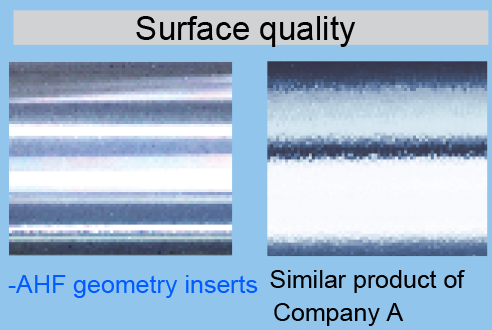 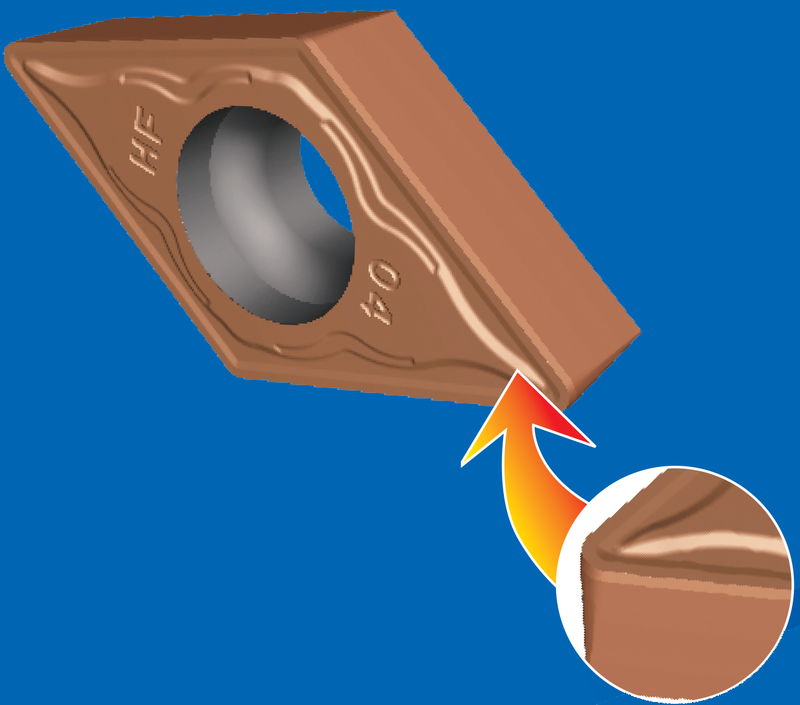 Unique vibration resistance geometry brings good surface quality even for long and slender shaft parts. 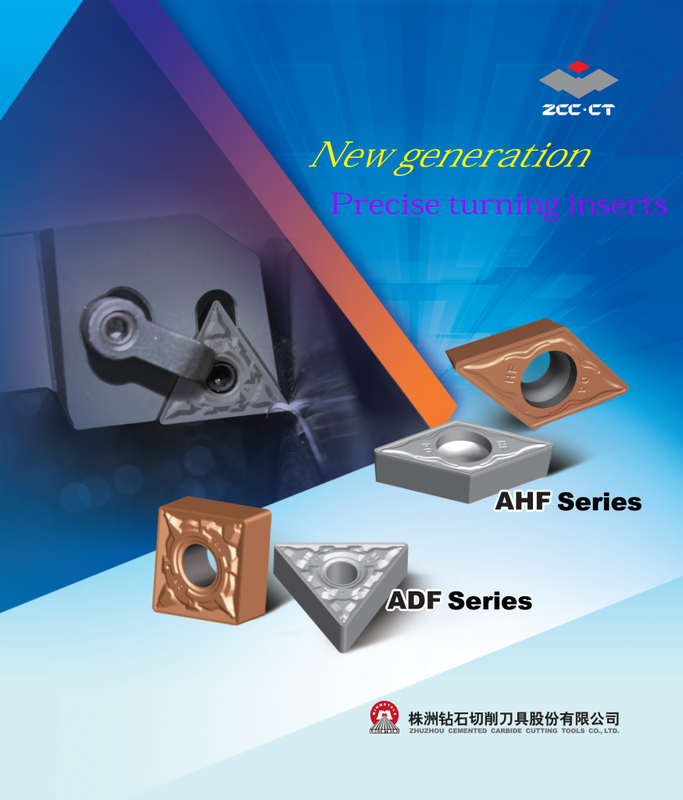 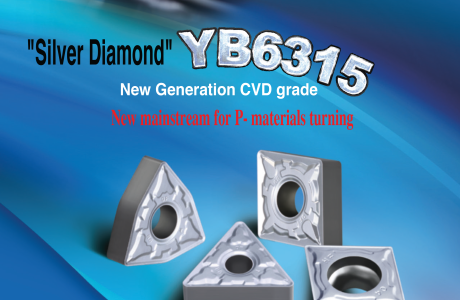 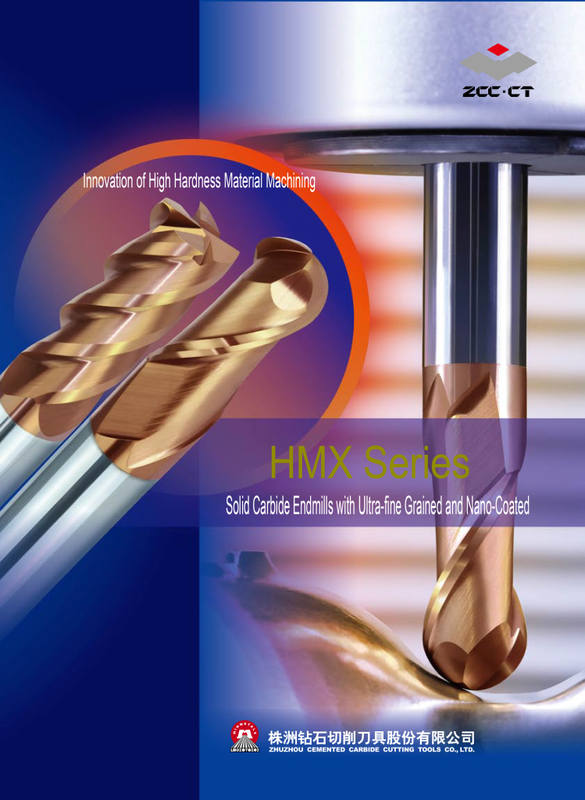 Based on advanced chip control design, general-purpose geometry, mainly applied in finish and semi-finish machining of steel as well as stainless steel materials. 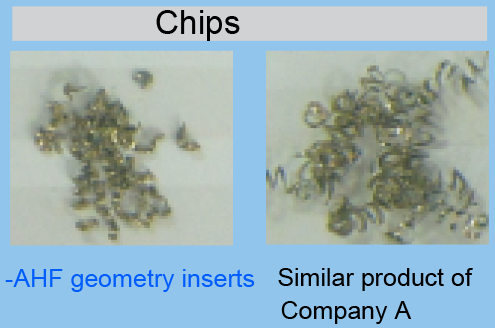 Grinding techniques for inserts greatly improve precision. 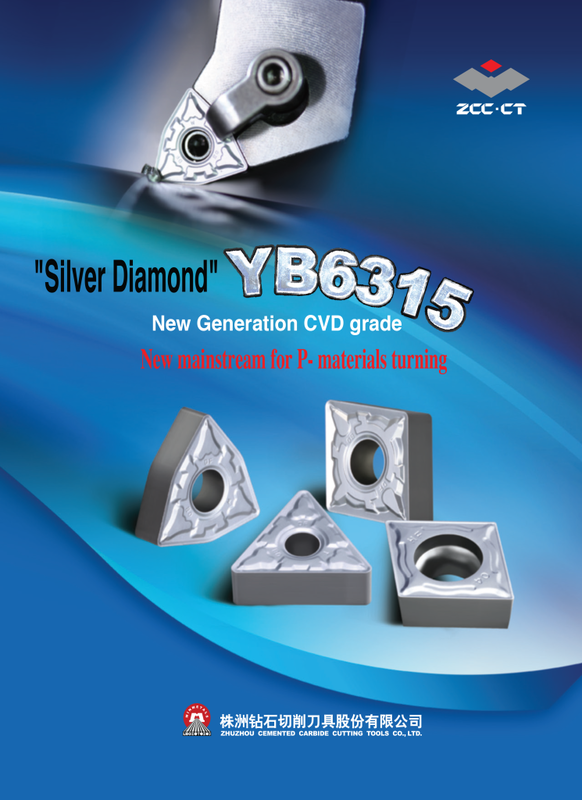 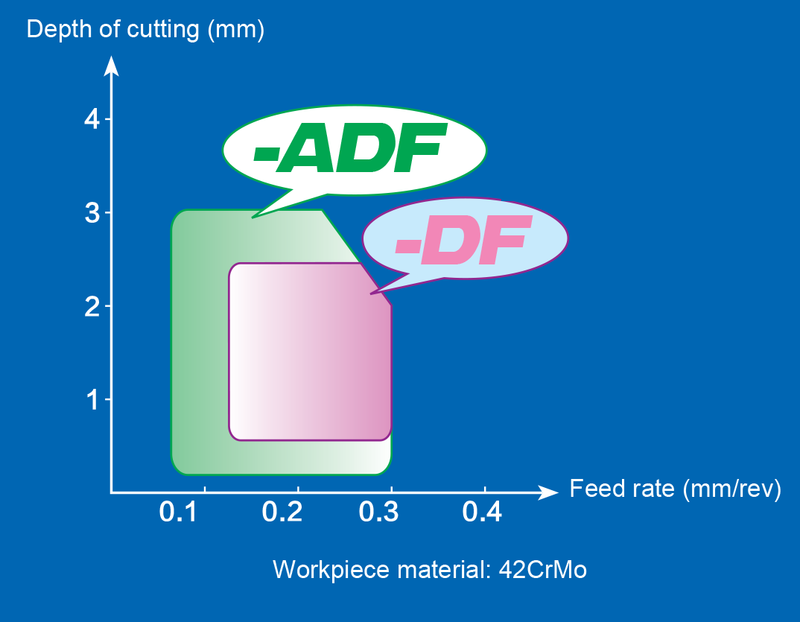 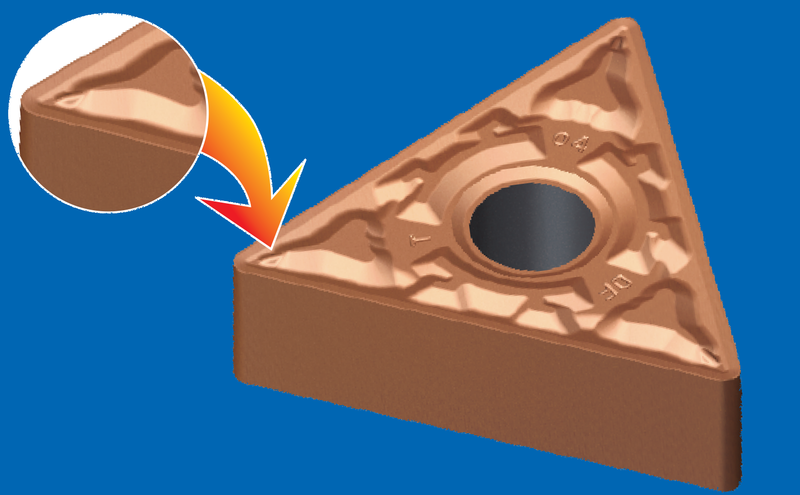 Inserts with positive angle and edge sharper than -ADF geometry for light cutting action. 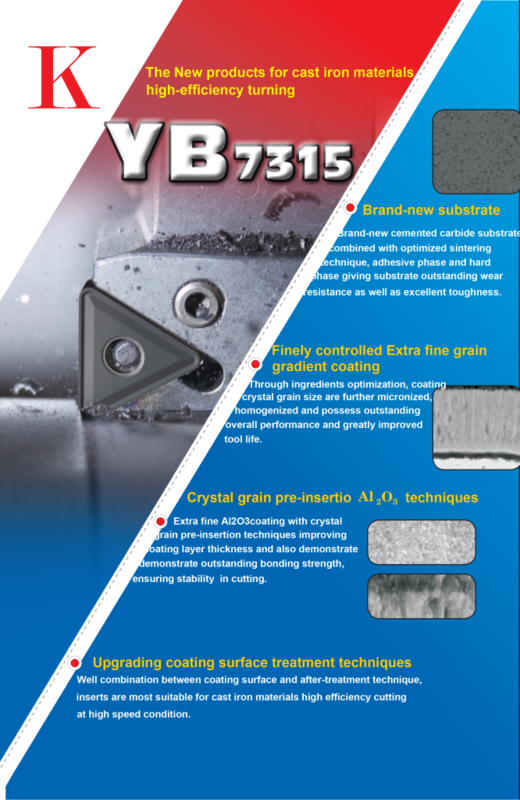 Optimized insert material ensures perfect balance of edge strength and sharpness.